Feeling a little sluggish after all the Christmas festivities? Here's your chance to run off Christmas. Running off Christmas is your new year challenge to run as far as you can in January. Whether you choose a sunset run along the canal or an early morning stint on the treadmill, you can run wherever and whenever you like. You set your own distance to work towards, whether it's 15 miles or 50 miles, you decide. You can either sign up as an individual or a team. And you also get to choose your own fundraising goal, so family and friends can sponsor you. The money you raise will help Great Ormond Street Hospital Children’s Charity to give seriously ill children from across the UK the chance of a better future. You can find out more about that below. By signing up, you’ll get your own online fundraising page that keeps track of all the miles you’ve conquered and the amount you’ve been sponsored. You can even connect your running apps so your miles are added automatically. And as the miles tot up, you’ll start to earn digital badges to celebrate your success. In a nutshell, you get fit while helping seriously ill children from across the UK. Oh, and did we mention it’s free?! Every day that you run and raise money, you’ll help Great Ormond Street Hospital Children’s Charity give seriously ill children the chance of a better future. Every day brings new challenges at Great Ormond Street Hospital. Every day, 619 children and young people from across the UK arrive. Every day, doctors and nurses battle the most complex illnesses, and the brightest minds come together to achieve pioneering medical breakthroughs. This extraordinary hospital has always depended on charitable support to give seriously ill children the best chance to fulfil their potential. 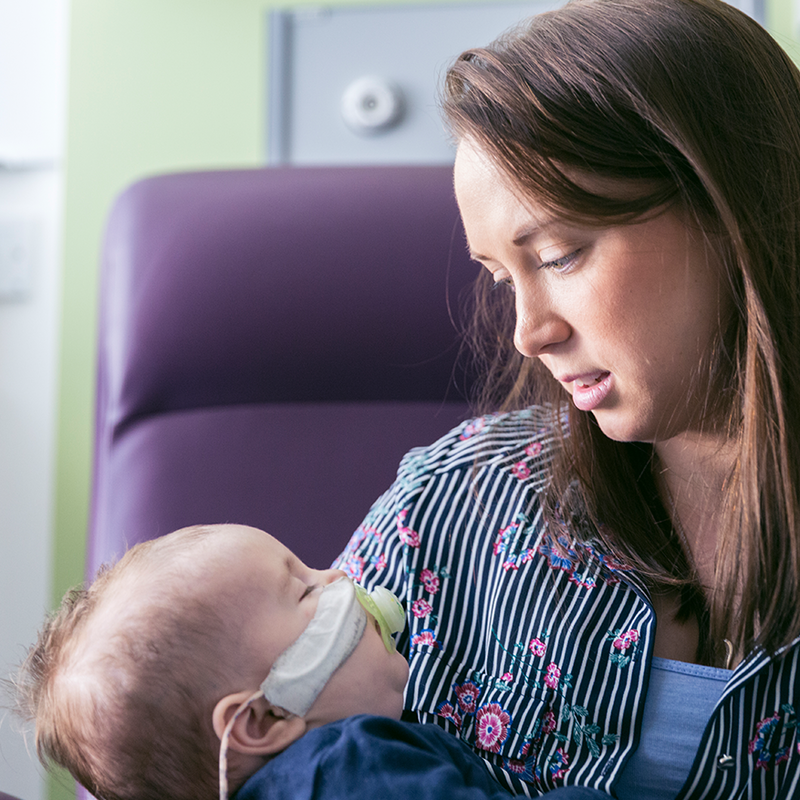 With your help, we can help to fund groundbreaking research, advanced medical equipment, child and family support services, and the rebuilding and refurbishment of wards and medical facilities.